Livewire™ has a long history of offering professional cables, adapters, and interconnect accessories, all engineered to deliver high-end performance for studio, stage, and broadcast. With three series available – Elite, Advantage, and Essential – there’s a Livewire cable that’s right for every need. And every cable and connector is backed by Livewire’s Lifetime Guarantee. Livewire has also added new value and clarity to the entire line with a complete “re-branding” including a bold new logo, new series definition, and even new icons to help customers instantly identify the Livewire product that best fits their needs. 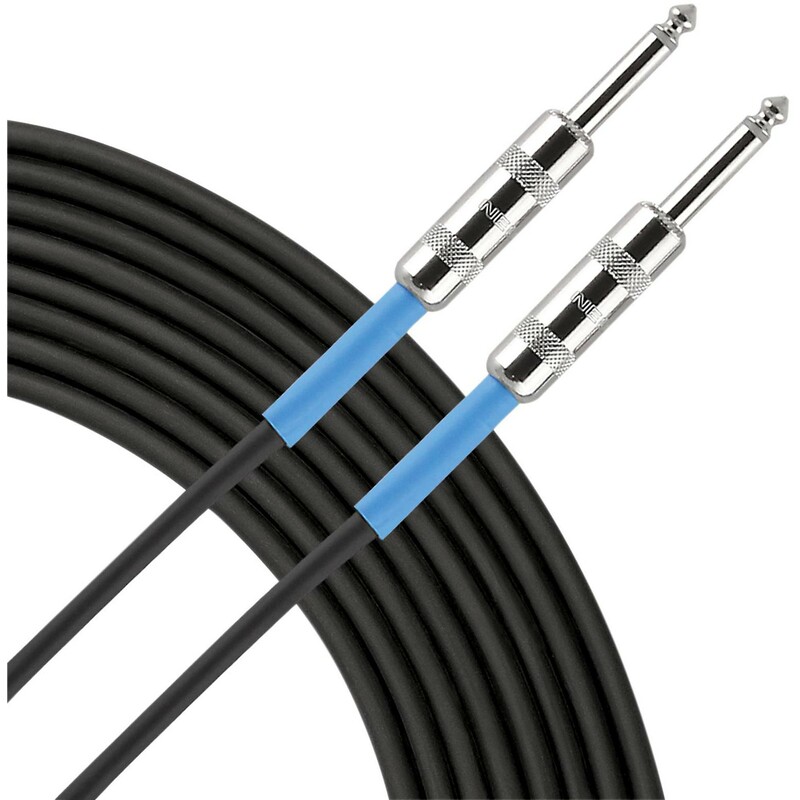 The top-of-the-line Elite series interconnect, instrument, and microphone cables feature gold connectors for the most reliable signal transfer available and are made of 100% oxygen-free copper wire for pristine sonic accuracy and transparency, as well as oxygen-free copper-braided shield with 95% coverage for exceptional RFI and EMI rejection. Elite series instrument cables and microphone cables feature high-end, gold-plated Neutrik® connectors and have internal chuck strain relief, a sealed boot, and a heavy PVC jacket for solid reliability anywhere you use them. Elite instrument cables employ an 18 gauge oversized copper wire core conductor with a polyethylene and carbon-impregnated PVC shield for accurate tone and bass response. Elite microphone cables offer 24 gauge (40 strands of 40 gauge) star-quad, four-conductor wire for uncompromising noise cancellation. If the Elite “gold standard” is more than you need, consider the Livewire Advantage series. 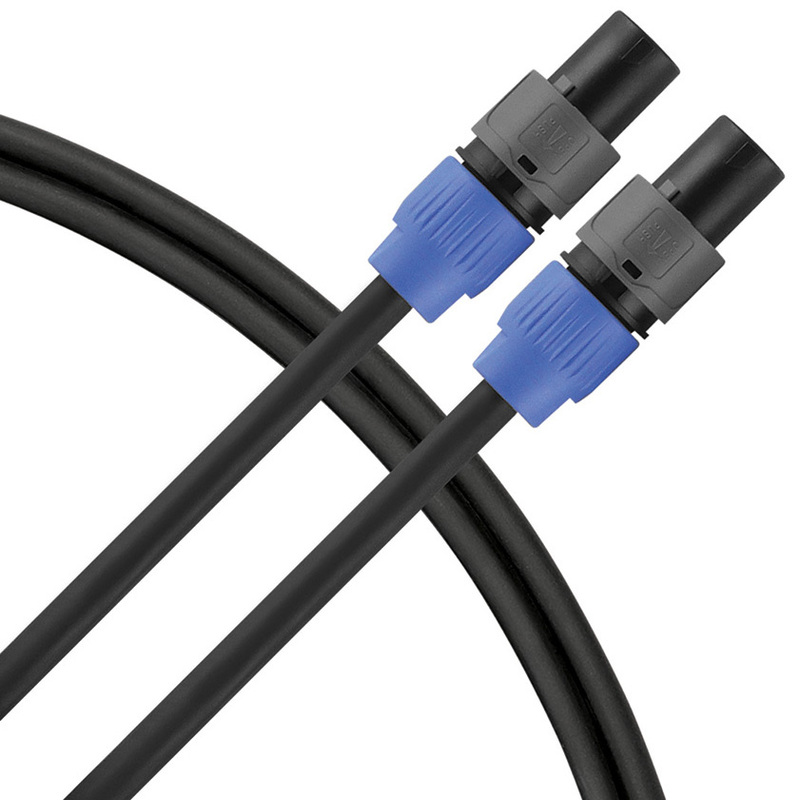 Advantage microphone cables employ silver-plated Neutrik XLR connectors, ensuring reliable signal transfer, and braided copper shield to mitigate RMI and EMI interference. Its 20 gauge (41 strands of 36 gauge), dual conductors minimize noise while maximizing clarity. As with Elite mic cables, they have internal chuck strain relief, a sealed boot, and a heavy PVC jacket. Advantage instrument cables boast Neutrik connectors and a reliable, flexible spiral copper shield. Their 24 gauge copper core conductor delivers exceptional clarity, while external strain relief and a rugged jacket provide strength and durability. Livewire Essential microphone cables offer outstanding quality for a budget price, with nickel-plated Rean® connectors for secure connectivity and a spiral copper shield with 95% coverage. The 24 gauge (16 strands of 36 gauge) dual conductors ensure reliable, clear signals, while internal chuck strain relief and a heavy PVC jacket provide the protection you need in the studio and onstage. Regardless of your application, Livewire cables and accessories are the trusted conduits you need. With quality connections assured, you can forget about your equipment and focus on your sound.Livewire Elite, Advantage, and Essential cables are available now at Guitar Center retail stores, Musician’s Friend, and guitarcenter.com.